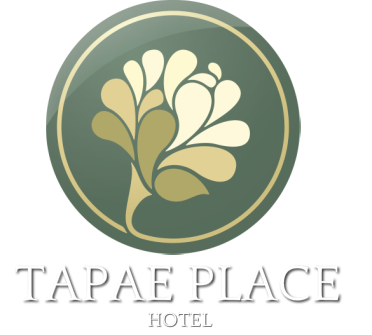 ﻿TAPAE PLACE HOTE﻿L, comprises of 90 room rated in a reasonable price. Decorated with an applied lanna style , each room also provides you all kinds of furniture and facilities. 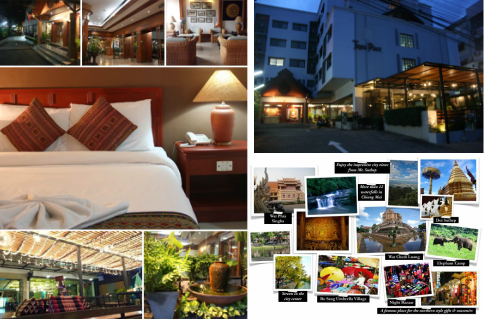 ﻿TAPAE PLACE﻿, the Chiang Mai city's standard hotel is located between Tapae gate and Nawaratana bridge in the city center. It is surrounded with famous city spots including Night Bazzarr and Sunday market, Locally known as Tha-non-kon-dern, where you can take only 5 mins by walk. Thus, the hotel location makes your travel plans more convenient. We also provide the transportation to the airport.